Elegant family homes, a working ranch, a down-sizer's dream condo: Chris Blackman helps all kinds of clients find all kinds of properties. What do the properties have in common? The clients love them. Chris works tirelessly to find the right fit for his clients. Chris brings knowledge of the market along with strong negotiation skills, whether on the buying or selling side. Chris was honored as a D Best Real Estate Agent and Top Producer for 2018. 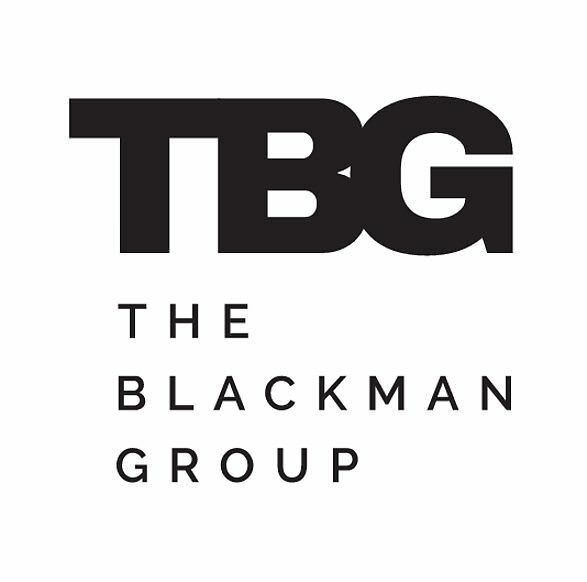 As of 2018, he is joined by wife Diana Grumbles Blackman to form The Blackman Group. Diana, a Dallas native, has been on the English faculty at SMU for 20+ years. Diana and Chris are both excited to team up, unite their strengths, and bring the best in service, responsiveness, and energy to those individuals and families with whom they have the pleasure to work. Other new members of the team include transaction assistant Kimberlee Wise as well as Marketing Director Laura Groth. The Blackman Team is well-positioned to meet clients' needs and make the buying and selling processes a pleasure. Working with investors is another important area for the Blackman Group. Chris manages several commercial properties across Texas for the past 10+ years. Helping others find investment properties is a passion of the Blackman Group. Let us help you start or grow your real estate portfolio. The SPCA, the Alzheimer's Association, Rotary, and the YMCA: these excellent organizations are key commitments of The Blackman Group. A portion of all sales supports these causes. "Chris is a fantastic agent! You can tell he really cares about people and it is evident in the way he goes above & beyond for his clients. He is a great negotiator and got the home under contract for $35,000 under its appraised value! I highly recommend him and the entire Blackman Group!" - -Jackson T.
"Chris has helped me with multiple properties and is very responsive, has a positive attitude, is knowledgeable of the market and takes care of his clients. I have and would recommend Chris to anyone looking for one of the “good guys”!" - Josh C.
"Working with Chris has continually been a pleasure. He is a professional and caring individual who always follows through. It's hard finding a real estate agent that consistently delivers and truly finds satisfaction in seeing his clients happy. 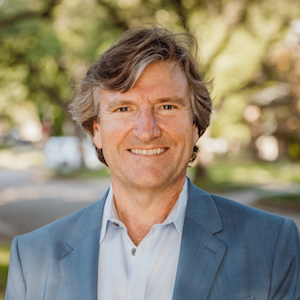 I would recommend Chris to anyone looking for a realtor in Dallas!" - Teddi P..